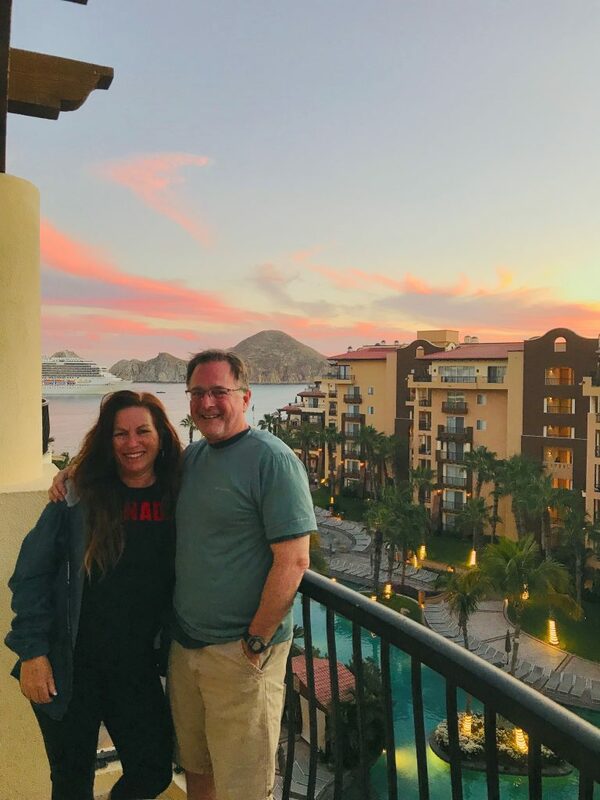 This year to celebrate my husband and my birthdays in February (he is 2 days older than me) we traveled to Cabo San Lucas and Villa del Arco for our week of fun in the sun! We always take advantage of everything the hotel has to offer like hitting the gym and playing tennis over at Villa del Palmar. I have started playing Pickleball and enjoy it immensely. 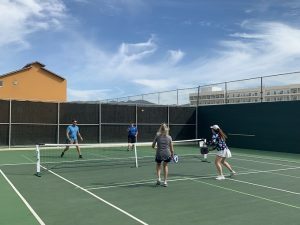 I thought well now this is my lucky week and what a great birthday gift it is to be able to play pickleball during my vacation! The clinic was starting on Monday and would be held daily with the culmination of a round robin tournament on Friday. 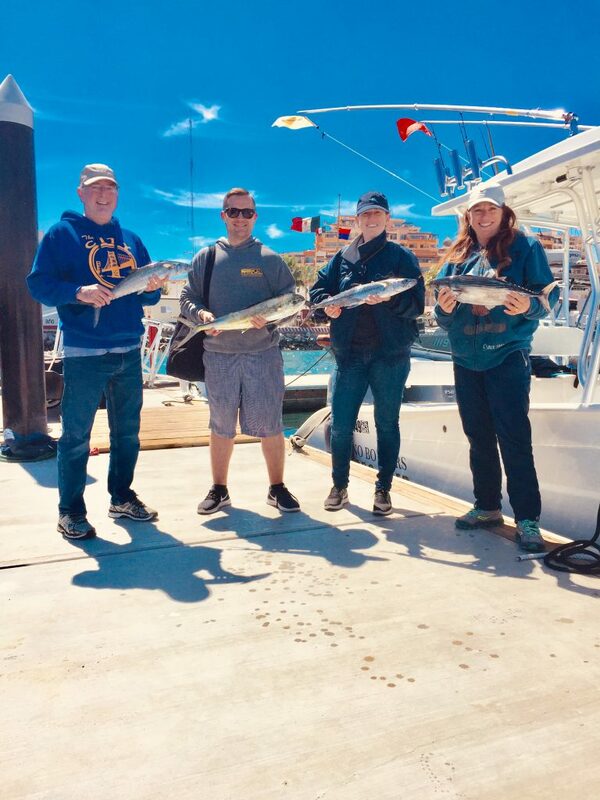 I eagerly showed up to learn and play every day except on Monday which was my birthday (we went fishing with No Borders Sportfishing). 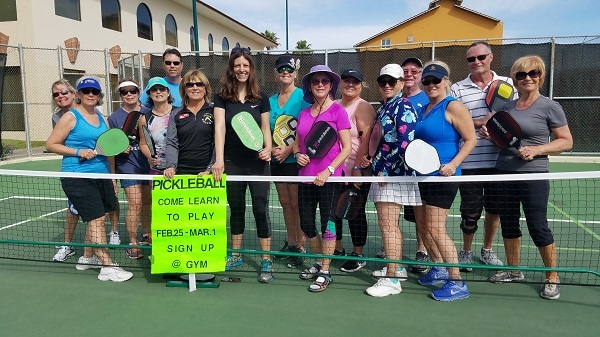 On Wednesday I was excited to learn that there was going to be someone from Universal Vacation Club to check out the Pickleball clinic. I met Brittany Blanscet, the Member Marketing Manager, on the courts, and I shared my love for the game with her! She was a natural! I had previously entered the UVC Facebook contest and won a week at VDP in Cabo or PV. I received the winning notice in an email from Brittany, and when we she told me her name I recognized it from her correspondence. I introduced myself and she remembered me (well, actually my name). The tournament on Friday was divided up into beginner and intermediate groups, due to so many people and abilities. I won for the intermediate group! 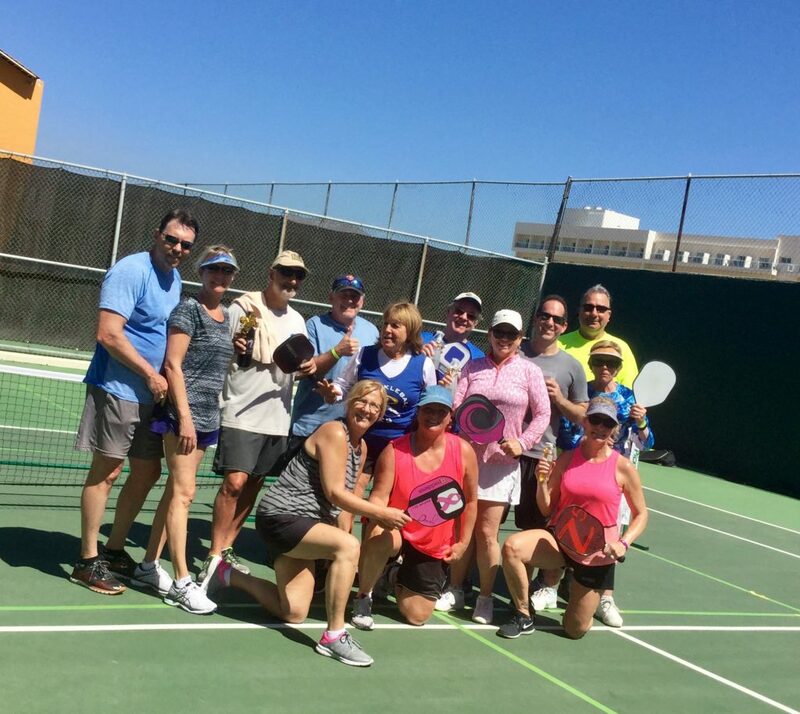 I am hoping to go back to Cabo using the week I won by participating in the UVC Facebook photo contest and play pickleball soon. I’m a really lucky lady!